9 YRS Henan Sanyuan Network Science & Technology Co., Ltd.
Our surge protector can play a role in keeping equipment from damage. 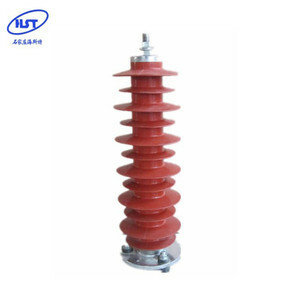 Correct use of surge arrester will guarantee the whole equipment to operate. Q: Can we have our logo or company name to be printed on your products or the package9 A: Yes, you can. 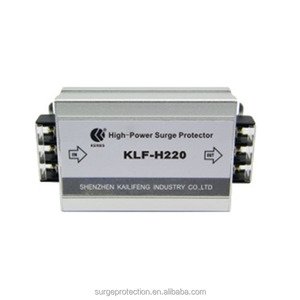 7 YRS Shenzhen Kailifeng Industry Co., Ltd.
Full protection structure, perfect protective effect; With the power indicator, degradation indicating function. Energy saving, environmental protection, easy installation. Quality warranty: one year replacement, five years warranty . 8 YRS Hangzhou Yongde Electric Appliances Co., Ltd.
4 YRS Chengdu Xingye Leian Electronic Co., Ltd.
2. Quick response, no interription 3. 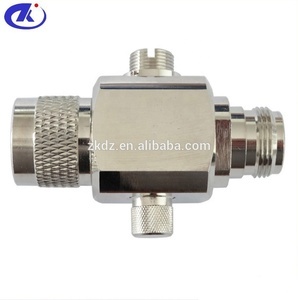 Metallic housing N connection, easy for installation Parameters: Type BS N GC Art.-No. voltage) Uc 90V Norminal current I L 3.5kA Lightning impulse current (10/350) Iimp 1kA Nominal discharge current (8/20) In 5kA Max. discharge current (8/20) Imax 10kA Voltage protection level at Imax Up &le;700V Frequency range F 3000MHz Max. 5 YRS Shenzhen JDT Fuse Industrial Co., Ltd. Features: The TP48 surge protection device safeguards field-mounted process transmitters where it matters, right at the unit. The TP48 is available with screw threads to suit different transmitters, with explosion proof and intrinsically safe options for hazardous areas. Ex d IIC T4; the unit is apparatus approved to flameproof (explosionproof) standards, and can be fitted into a similarly approved housing. 13 YRS Yueqing Taike Electronic Co., Ltd.
We have vast experiences at all stages from design to prototyping approval and to mass productions. We are familiar with the tender procedures and know how to prepare the bidding documents. With most competitive prices and profession in products, we are awarded dozens of tenders each year. 16 YRS Haiyan Gelvo Telecom Equipment Co., Ltd.
We offer a full range of overcurrent and overvoltage products, including fuses, PTC resettable fuses, TVS diodes, ESD suppressors, varistors, and GDTs. Applications include power supplies and data transmission, consumer electronics, energy industry, medical equipment, auto industry, aviation, and telecom industry. JDT Fuse has its own production base in Huizhou City, where all JDT products are produced. (2)Via our shipping agent (We have good relationship with DHL and FEDEX with very special freight). (3)commercial invoice:we are pleased to follow your wishes, just feel free to inform us when ordering. (3)About the function problem,pls contact with us within 30 days after you receive the goods. 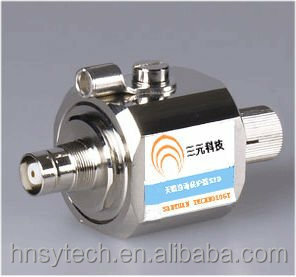 Alibaba.com offers 1,140 gas surge arrestor products. About 34% of these are other electrical equipment, 1% are power distribution equipment, and 1% are antennas for communications. 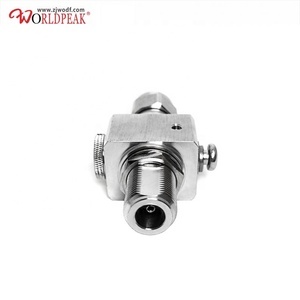 A wide variety of gas surge arrestor options are available to you, such as male, female. You can also choose from free samples, paid samples. 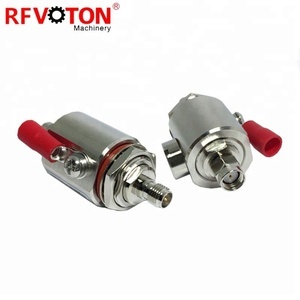 There are 1,140 gas surge arrestor suppliers, mainly located in Asia. The top supplying country is China (Mainland), which supply 100% of gas surge arrestor respectively. Gas surge arrestor products are most popular in Western Europe, Central America, and Southern Europe. You can ensure product safety by selecting from certified suppliers, including 287 with ISO9001, 34 with ISO14001, and 22 with OHSAS18001 certification.